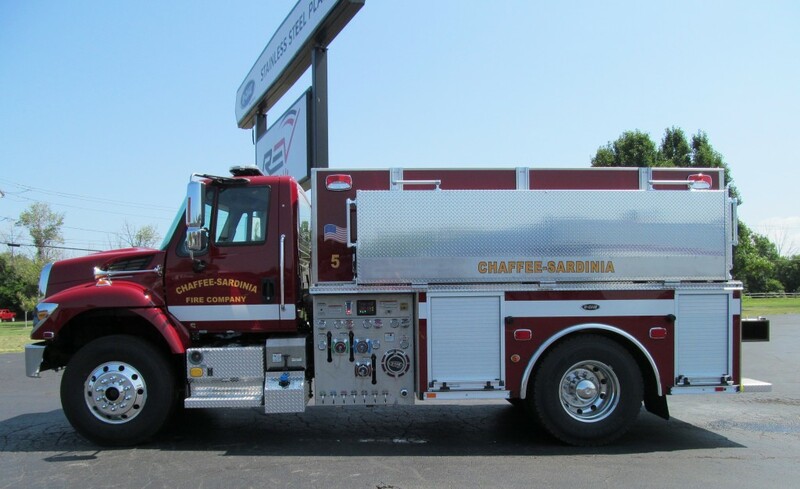 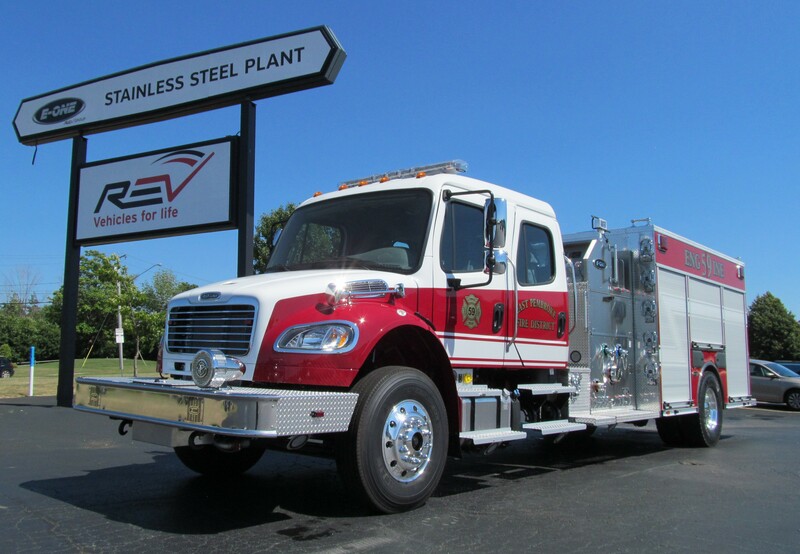 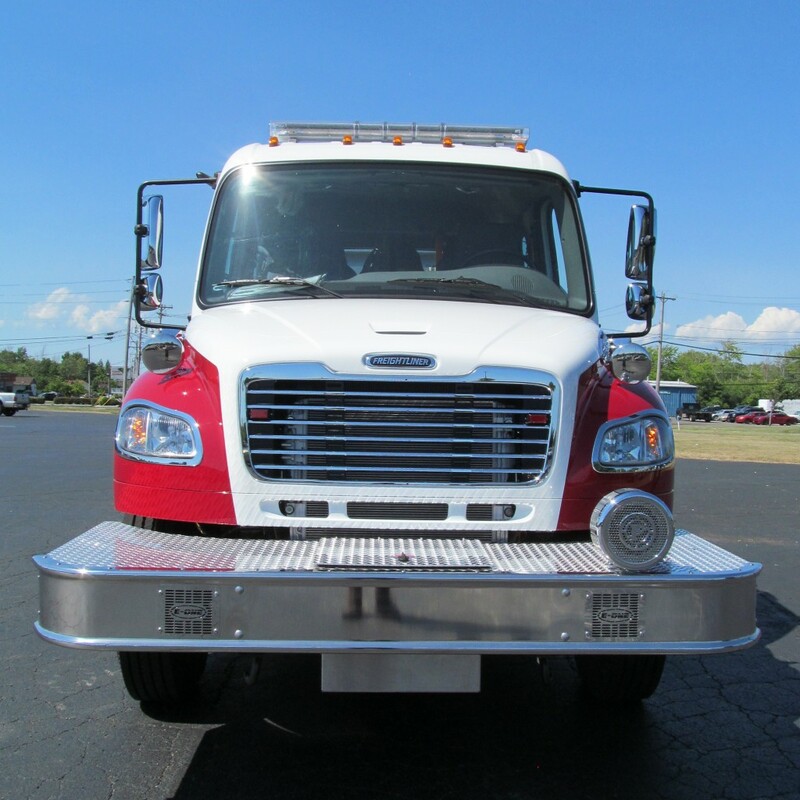 This E-ONE Stainless Top Mount Pumper has a new home with the East Pembroke Fire District. 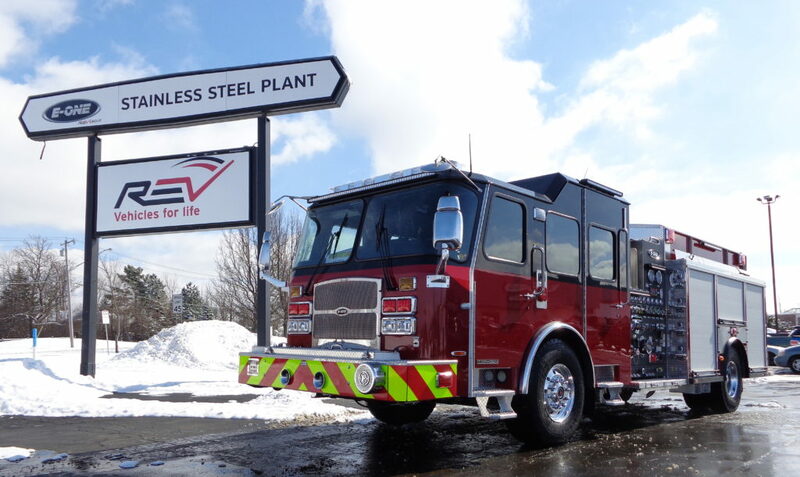 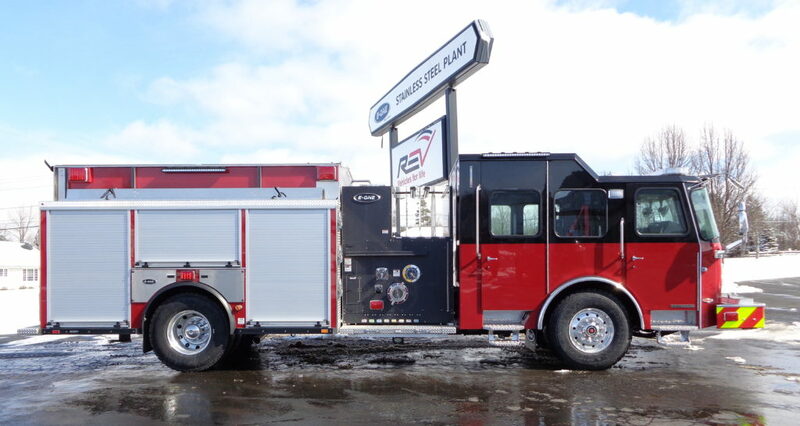 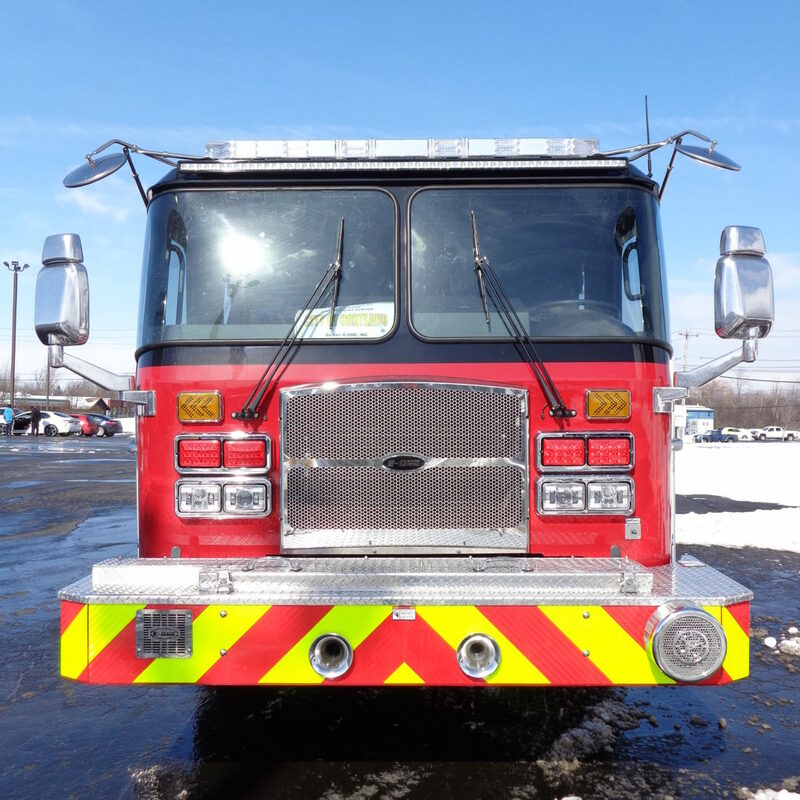 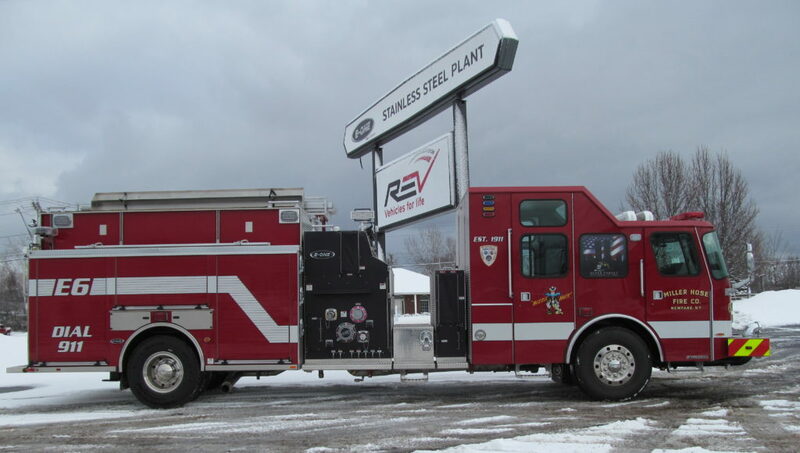 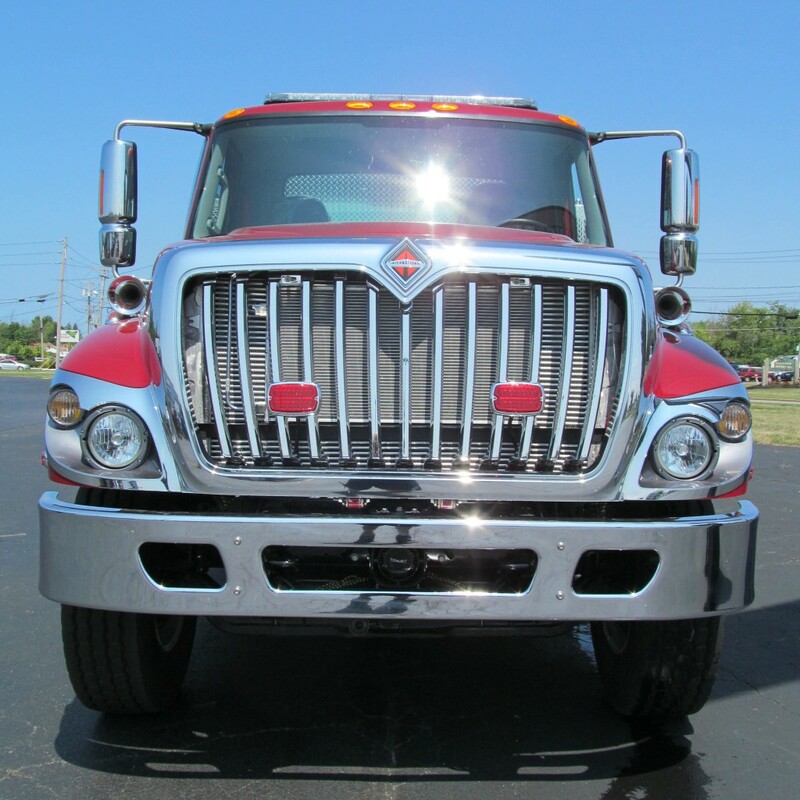 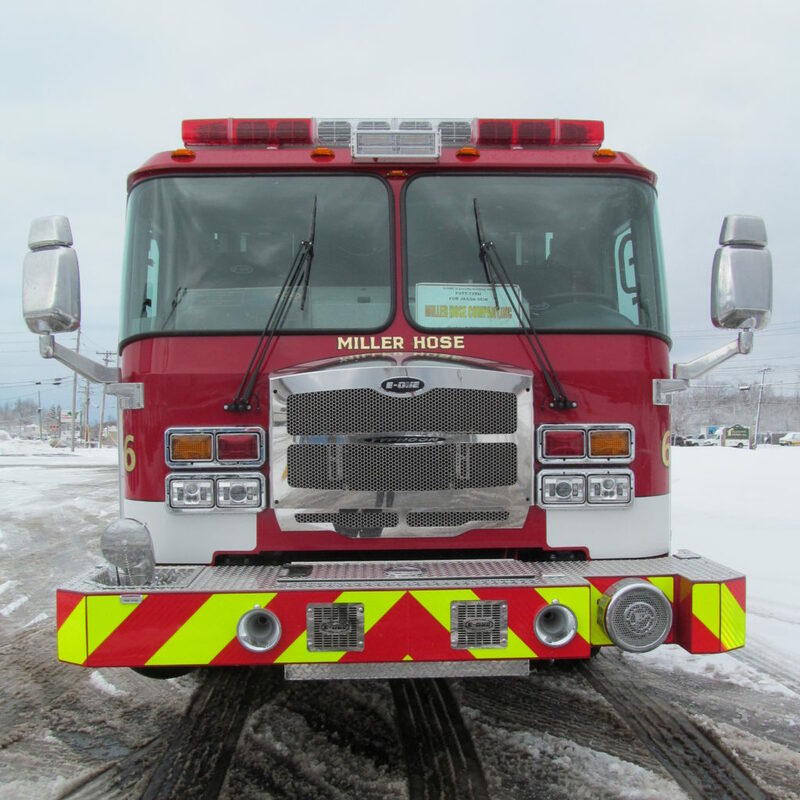 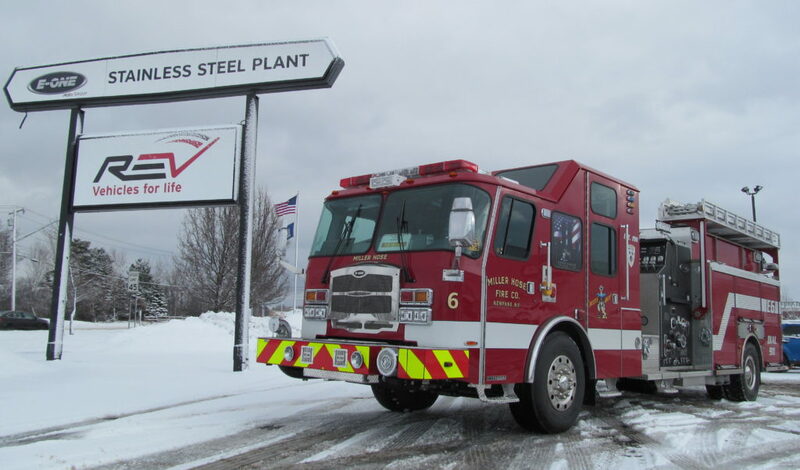 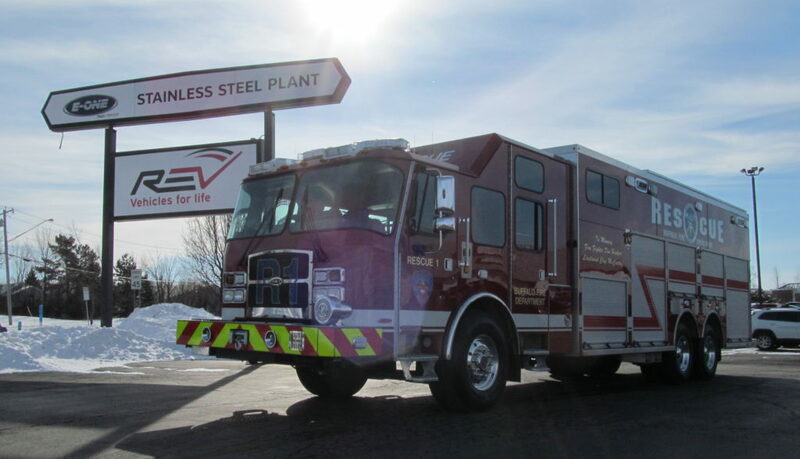 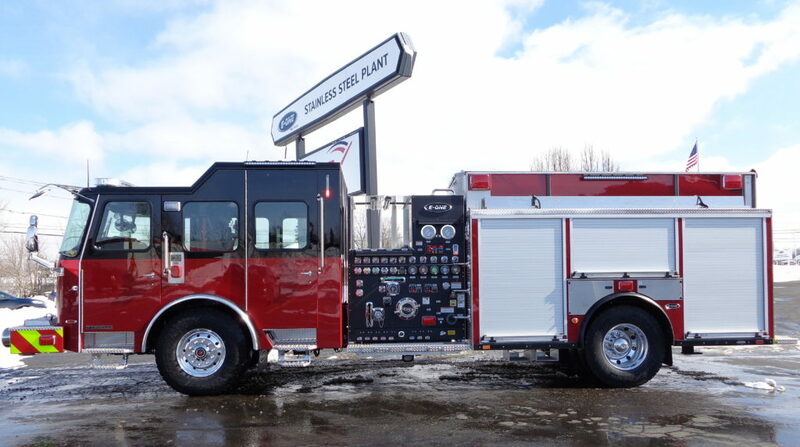 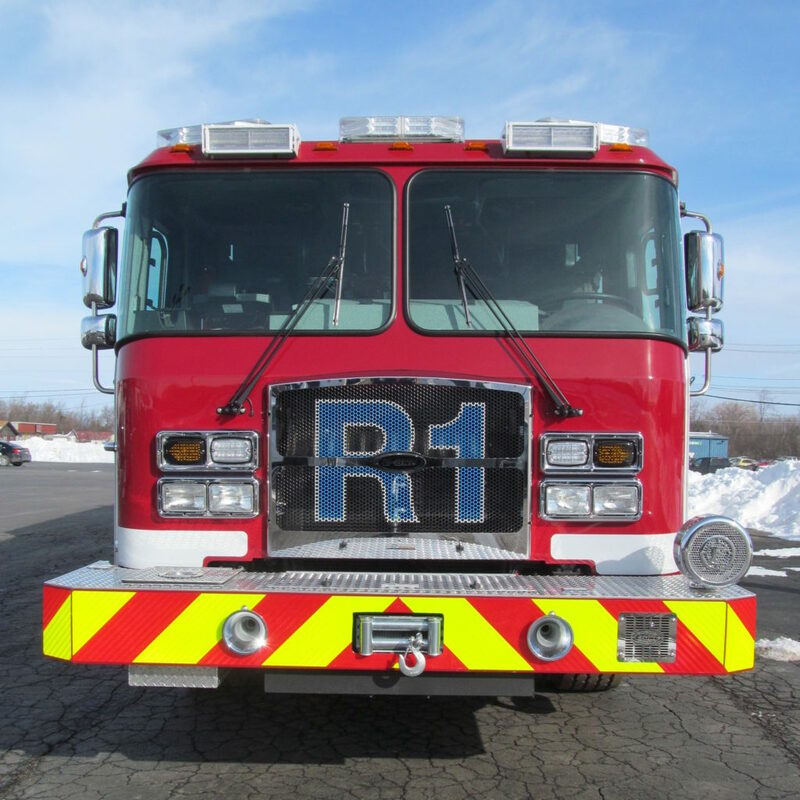 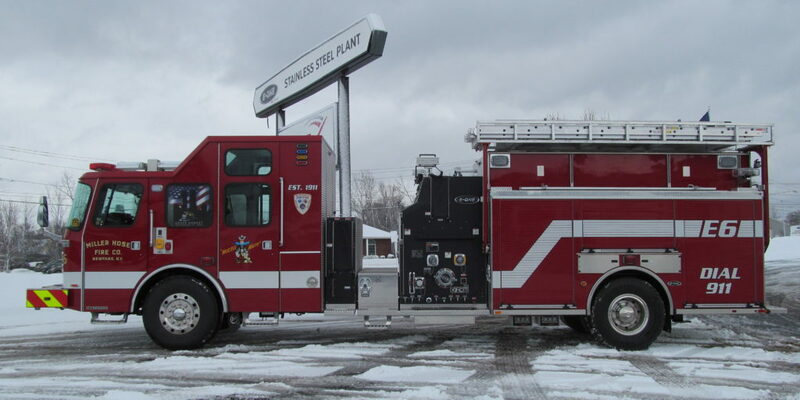 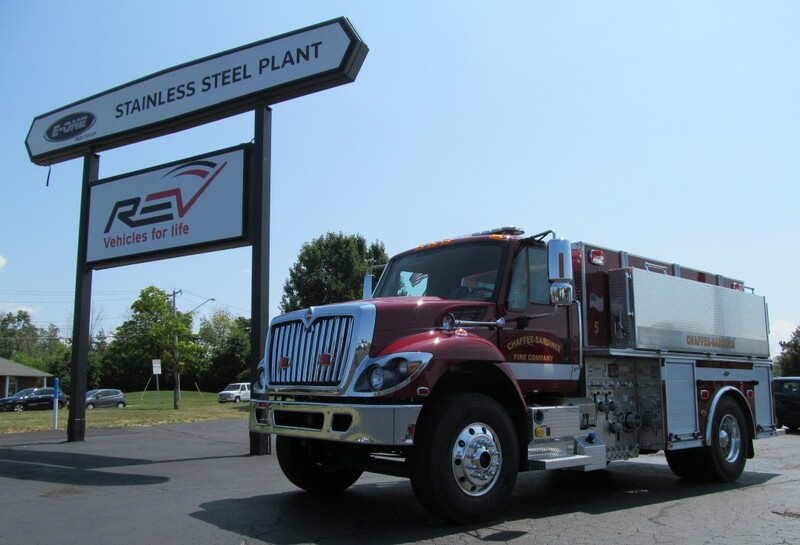 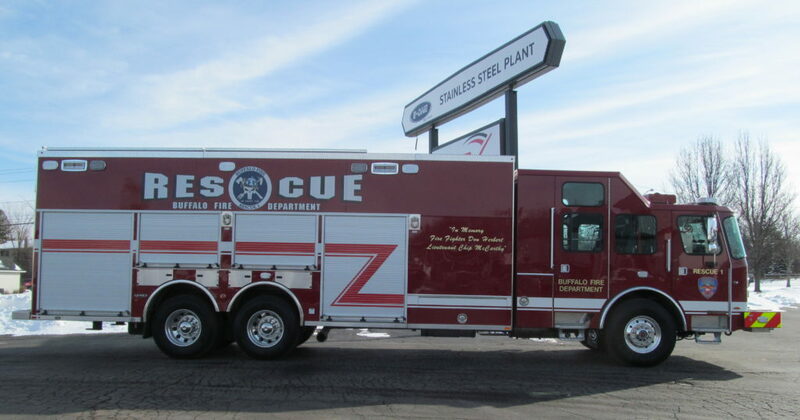 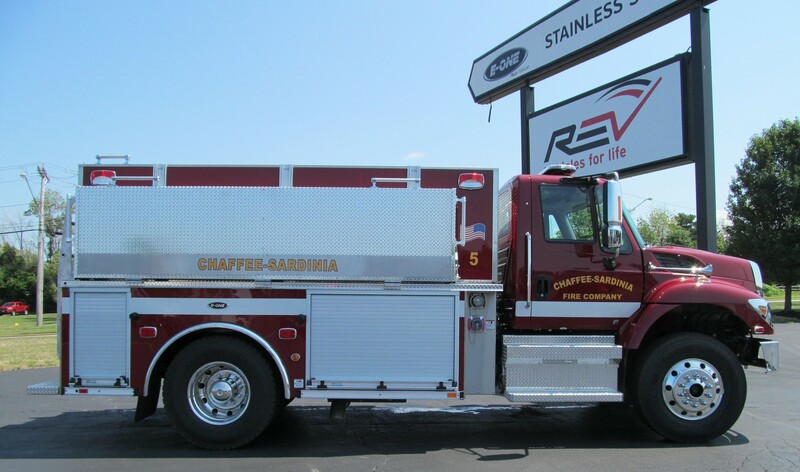 Manufactured in our local Hamburg, NY, facility, it’s equipped with Freightliner M2 4-Door chassis, Freightliner Cummins L9 350HP engine, 1030 gal “L” shaped water tank, 30 gal foam tank, and a Hale QMAX 1500 GPM single stage pump. 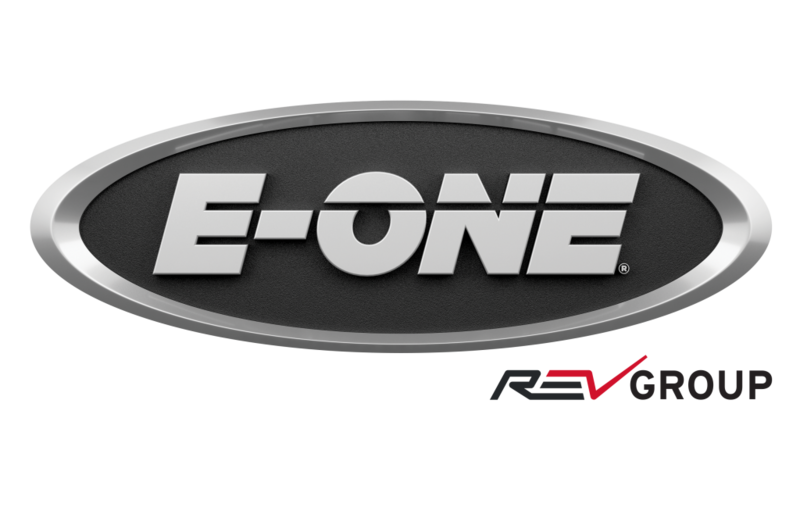 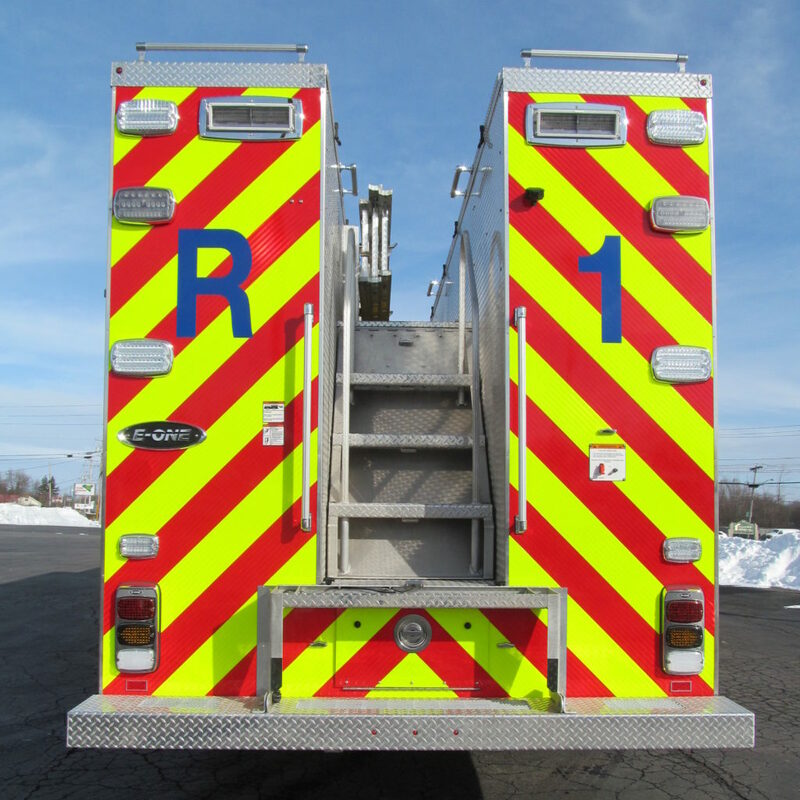 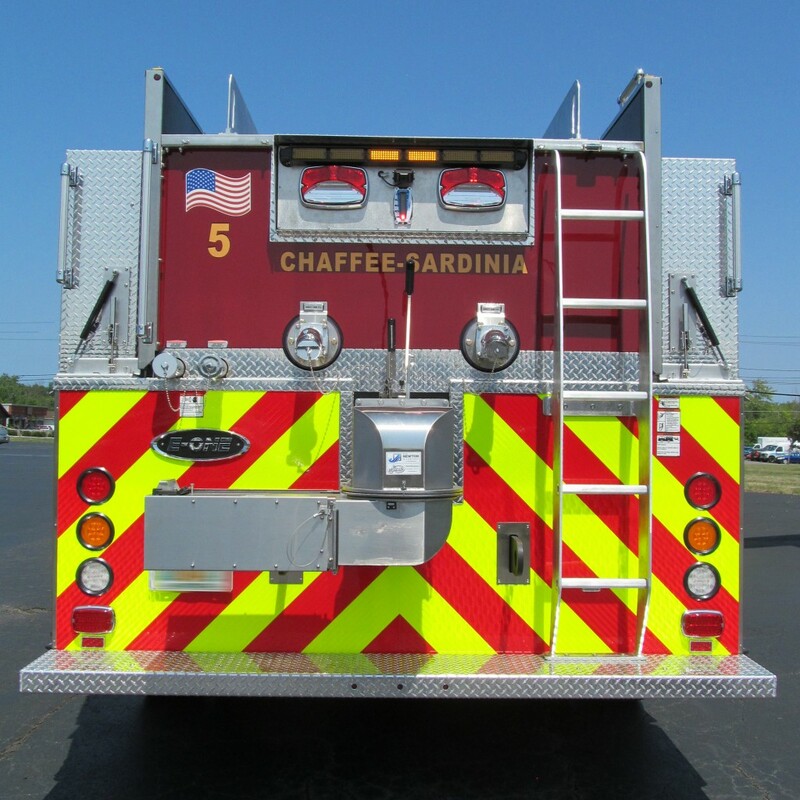 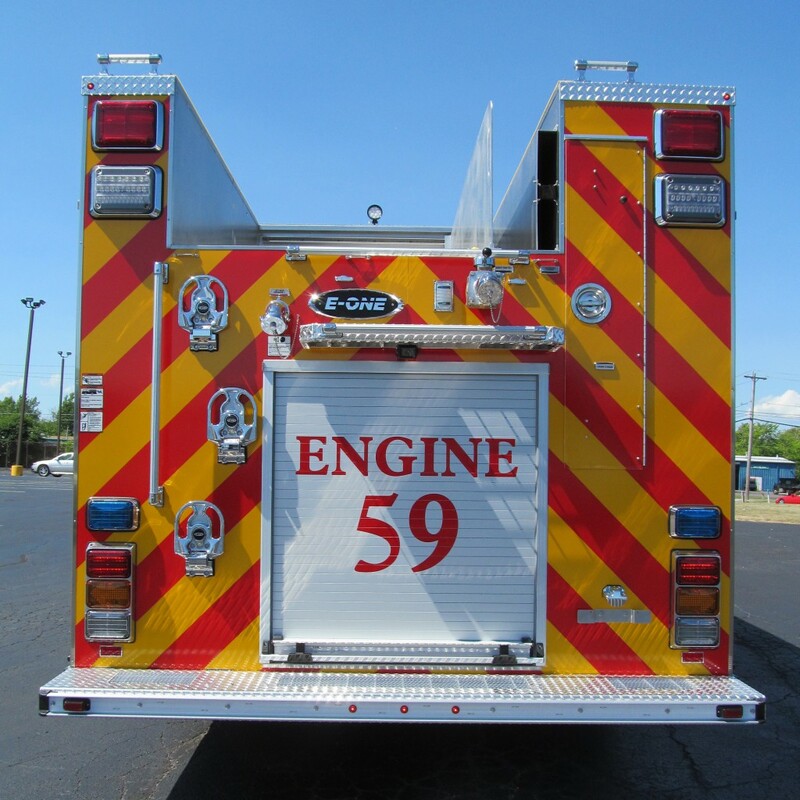 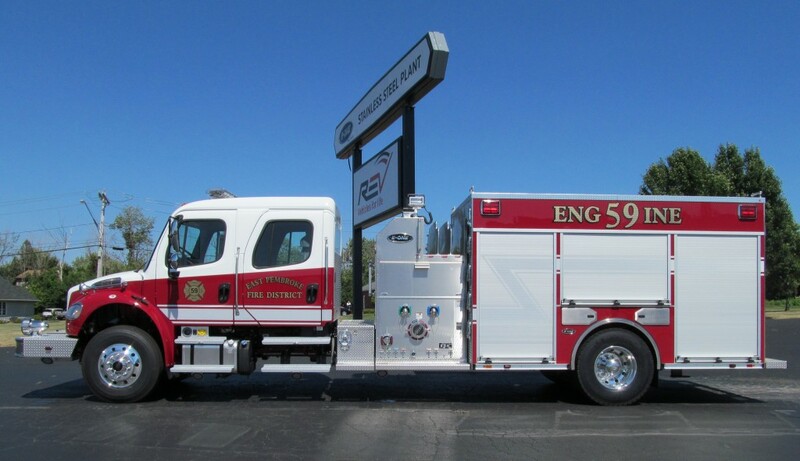 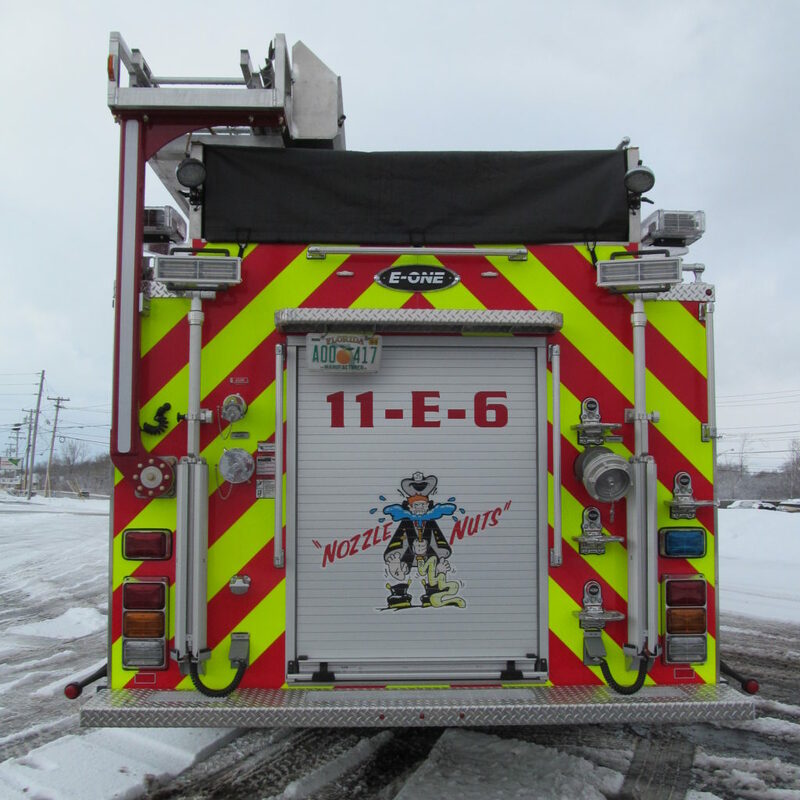 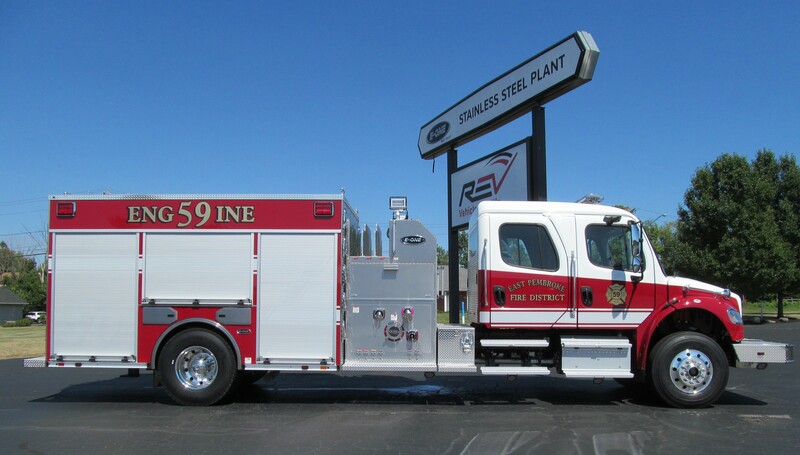 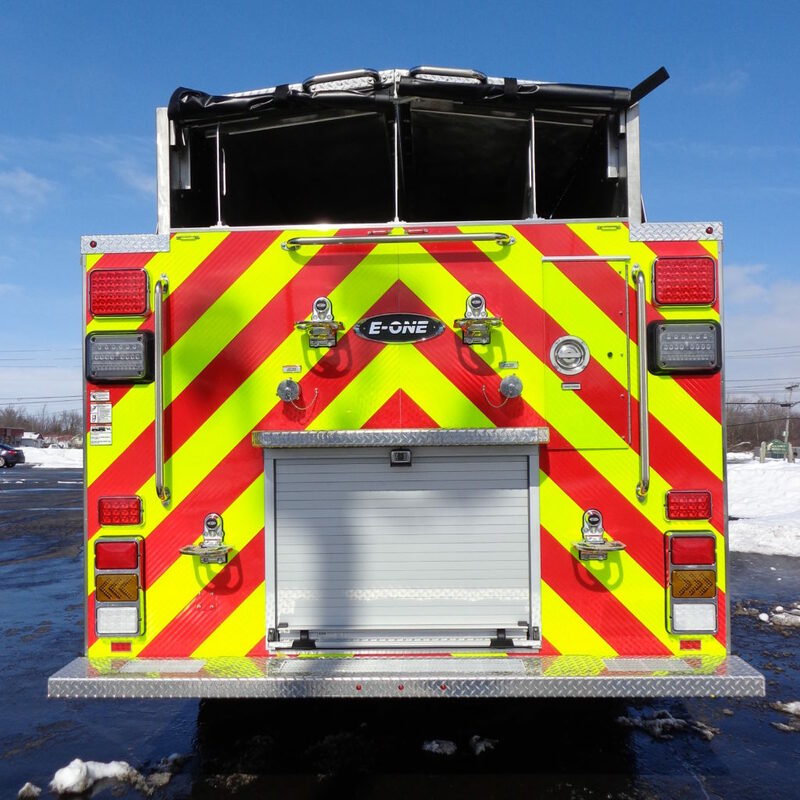 Thank you to the East Pembroke Fire District for choosing E-ONE!